Add some Bling to your stik or strap! 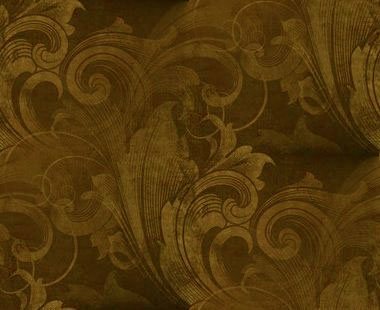 We have a multitued of products to enhance your stiks or leather straps, all of which absolutely beautify your products. Crystals and Stones are 7mm in diameter. Buttons are 1/4" diameter and Conchos range from 9/16" to 3/4" inch diameters. Embedded Buttons are 3/8 inch in diameter, offered in brass, chrome, bright copper or black chrome in a floral pattern. 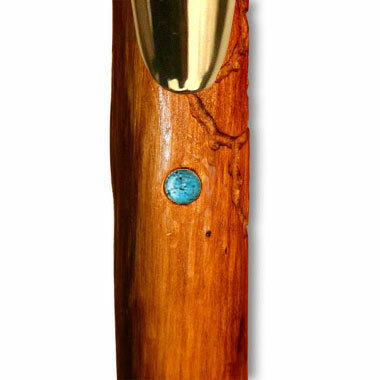 Match one to your top and have it mounted on your Stik. It really gives it a classy look! Embedded Crystals are 7mm (7/64 inch) in diameter and are offered in 10 different colors. Have one mounted on your Stik for that special look. Make it your birthstone! Embedded Stones are also 7mm (7/64 inch) in diameter and are offered in 8 different colors. 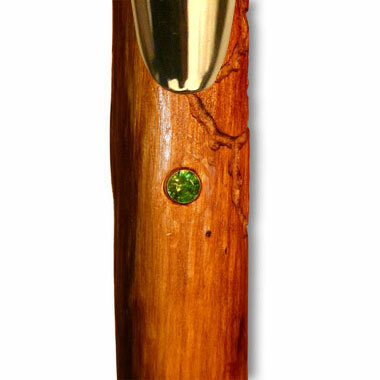 Have one mounted on your Stik for some "Bling"!